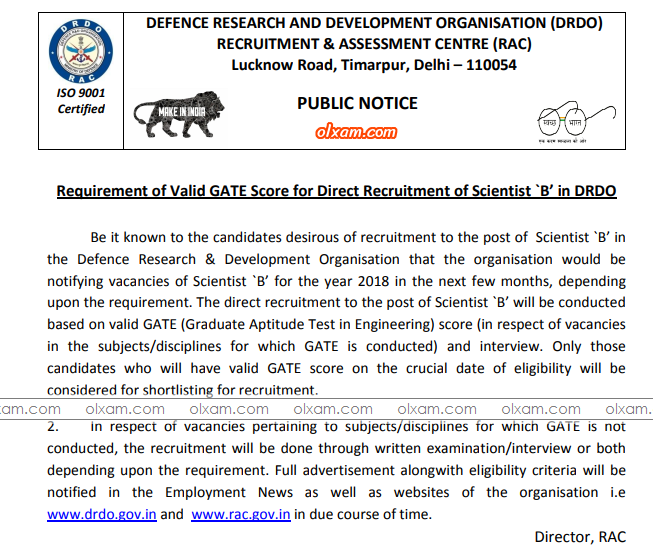 (2) Second fill DRDO online application with GATE-2019 registration number. 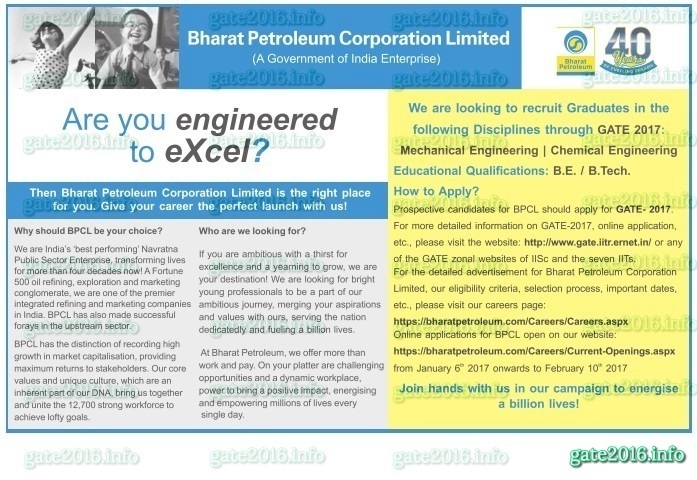 Selection Procedure : The selection process will be based on GATE score & Interview. i am having 364 gate score. whether myself select for selection process?